An extraction is usually at the top of the list for anyone who fears the dentist. Bad memories, horror movies, urban legends, they all tell us terrible stories about getting teeth extracted. But with modern procedures, pain therapies and compassionate dentists, tooth extractions today are very different to these stories. And this new reality is not something to fear. Dentistry has advanced rapidly over the last few decades. Gone are rickety old chairs, noisy drills, and extractions at the slightest problem. Modern dentists will only remove a tooth as a last resort, and do so with the intention of putting a replacement tooth in its place. Before it gets to this stage there are a number of treatments they can suggest to try and save your tooth. This means that if you’re avoiding the dentist because of a bad tooth, it’s better if you go sooner rather than later. Early treatment and good overall oral health are key to saving an infected tooth. Our dentists carefully consider all options before a tooth extraction. The procedure itself is fairly quick. Dr Amrinder states that it usually takes under a minute to actually remove the tooth. He says that “I spend more time talking to the patient and making sure they’re comfortable than doing the procedure itself.” This time is spent answering any last minute questions the patient might have, as well as setting up a calming environment. This might include playing music through the treatment room, or finding a movie or television show on Netflix that the patient wants to watch. 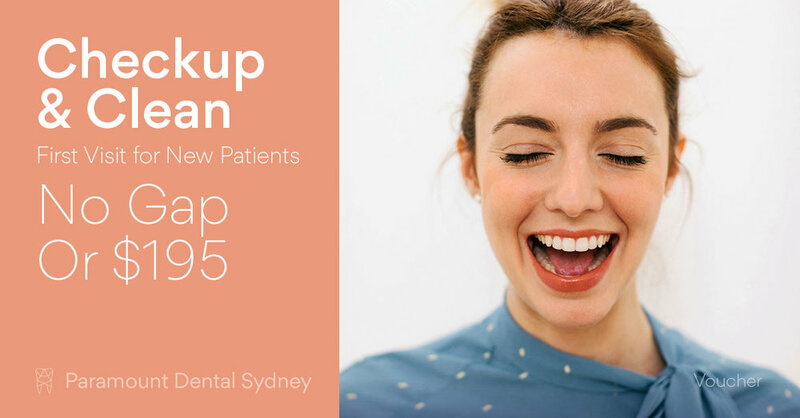 At Paramount Dental Sydney a television sits on the ceiling so patients can lay back and relax during the procedure. The care is personalised to the patient, to ensure the procedure is as comfortable and stress free as possible. Entertainment on the ceiling while you relax. Ensuring a pain-free procedure is the primary concern of all good dentists. To help with this, there are a number of options including local anaesthesia, happy gas or even IV sedation. Your dentist will work with you to choose the best pain option for your situation and condition. On the day of the procedure a lot of time is spent making sure that you’re completely numb before performing the extraction. Even administering the anaesthetic is painless with the help of some numbing cream. This will ensure a pain free procedure. After care is almost as important as the extraction itself. Your dentist will stay in touch with you over the days after the extraction. They will be able to answer any questions or concerns you might have, and provide assistance in the unlikely case of complications. As Doctor Amrinder states, “We don’t treat our patients as a number. We’re always there for them, and we follow up with them the next day. This is all part of the service.” This dedication will ensure you have a smooth recovery. Extractions have a bad reputation, but in reality they’re usually quick and pain-free procedures. 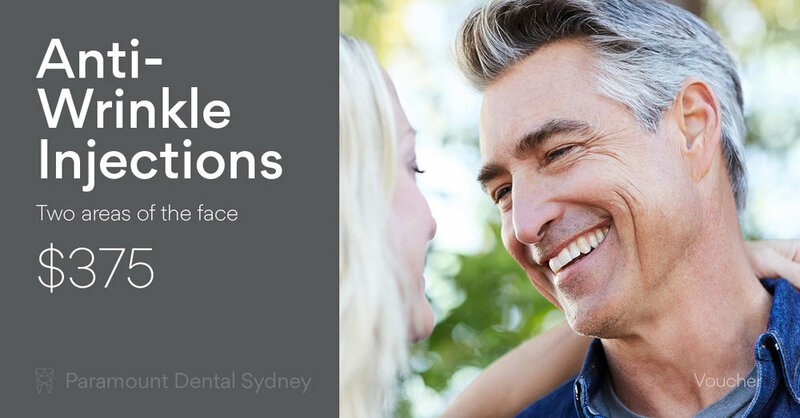 If you have concerns about your smile, come and see us at our Sydney CBD practice. We’ll work with you to improve your oral health. Newer PostIs Someone you Know Ignoring Their Dental Health? Older PostWhen Should Baby First Visit The Dentist?